So of course it's present buying time and what's Christmas in my house without Sephora under the tree? I am naturally a beauty lover so a lot of my family members and friends get beauty goodies under their trees and in their stockings. 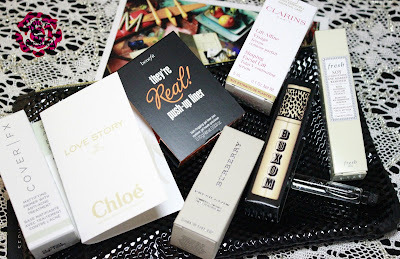 This year, I was lucky enough to scoop up a goodie bag filled with luxury-sized samples from Sephora. Of course, you know any freebie is super exciting but luxury-sized is even better!! So let's see what is in these little bags of love. I just ordered last week so I am pretty sure there are still some available. Check it out! So, this is specially formulated for Asian women to reduce the look of puffiness and double chin. 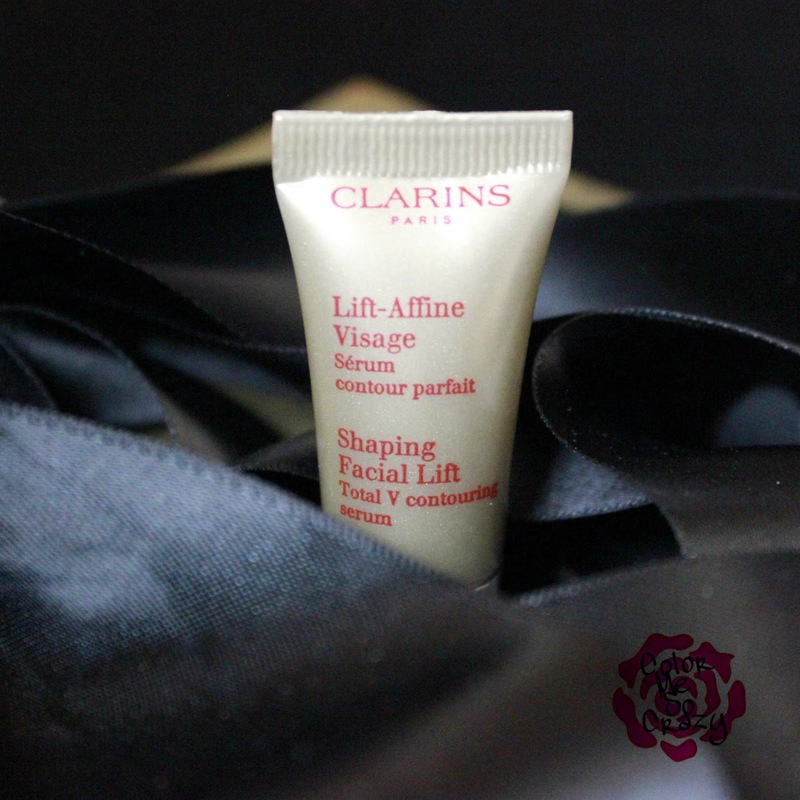 It lifts and firms the skin and enhances the features of the face. I will probably gift this in my annual office giveaway goodie box. This just isn't something I would use right now. This scent is gorgeously citrus like, my personal favorite. This... this is a new favorite of mine. 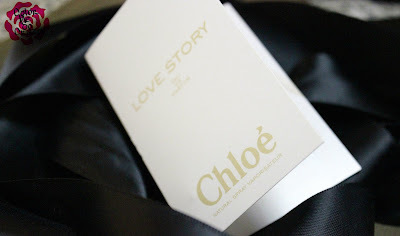 I am a Miss Dior girl for life but I love this scent. It's fresh, floral and so wearable. I bought a full size of this when it first came out. To be honest, I do not like this liner. The application is finicky. You really have to have great talent to apply this. The tip is angled and the liner comes out in a gel form. Here are my tips. Go light, do not use a lot, perfect for winged tips. Use light strokes and spread the product out. 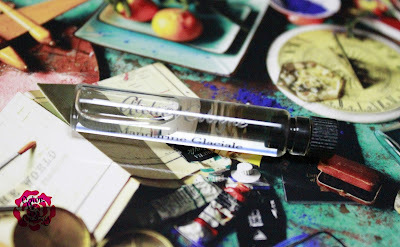 Use the "AccuFlex" tip as a brush. 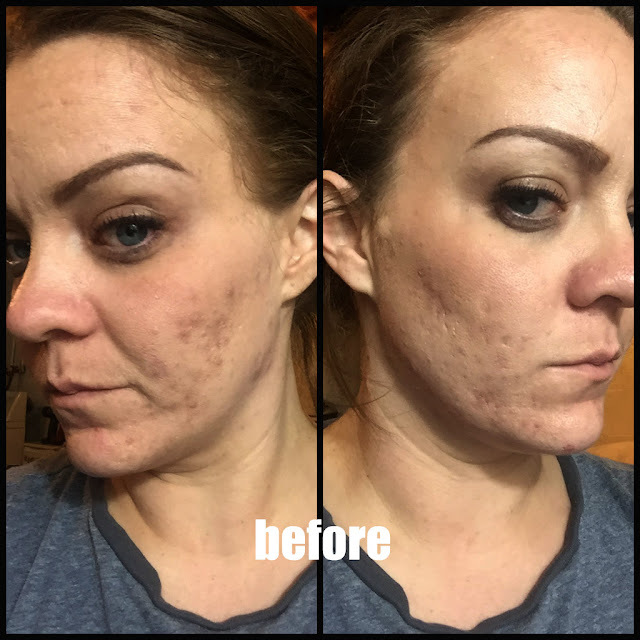 Great for tightlining. Tinted highlighter is what we have here. 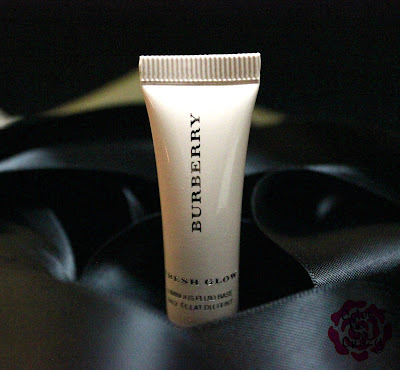 Yes, BURBERRY does fragrance but they also have a makeup. 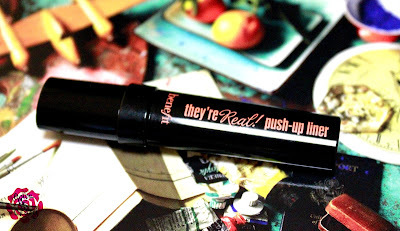 I kind of love this because it's in a neutral color that you can add to your makeup. A little drop to your foundation for your cheek bones, or your shadow or your lips. Full and Fabulous is your regular tapered ended wand. 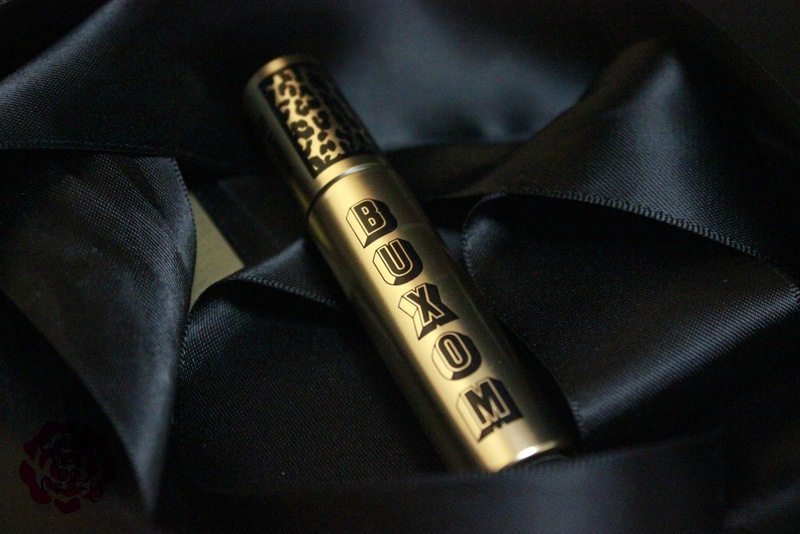 The fun thing about Buxom Mascara Bar is that you can choose the type of wand you want with your mascara. I say this every time I do a mascara review. The wand really either makes or breaks the entire product. I loooove butter London's brush and I love the flexi brushes, too. I'll say it again... It's all about the brush! This, if it works as good as I think it does, I will use the heck out of it. 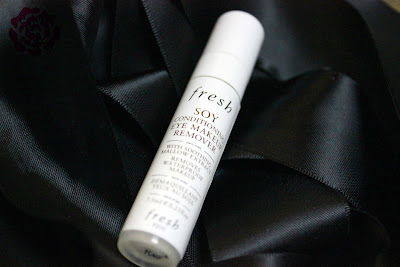 It helps keep the oil off my skin throughout the day all while minimizing the appearance of pores and fine lines. 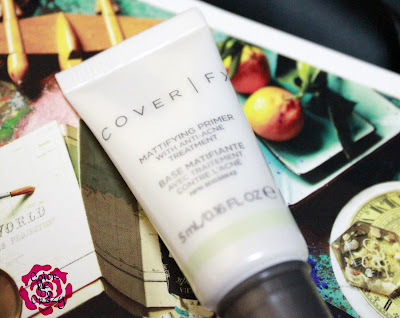 A good primer should do the later, but this specialized primer should be keeping that oil away all day all while helping with acne with 1% Salicylic Acid!! Fun fact: formally known as ClearPrep FX. I love all fresh products. This is made with fun, healthy products such as Soybean oil, Sunflower seed, Aloe, Ginseng Root, Cucumber extract, and Rose water. This does not burn when applied and removes makeup, even heavy makeup with ease. Overall, I am happy with these FREE samples!! I only had to spend $25- which is always easy when shopping at Sephora to get this bag. I will probably end up buying full size of some of these once I finish the sample sizes. What do you think? Have you tried any of these?